What Hearthstone cards should replace those going into the Hall of Fame? Mage, Rogue, and Warlock are a card down. 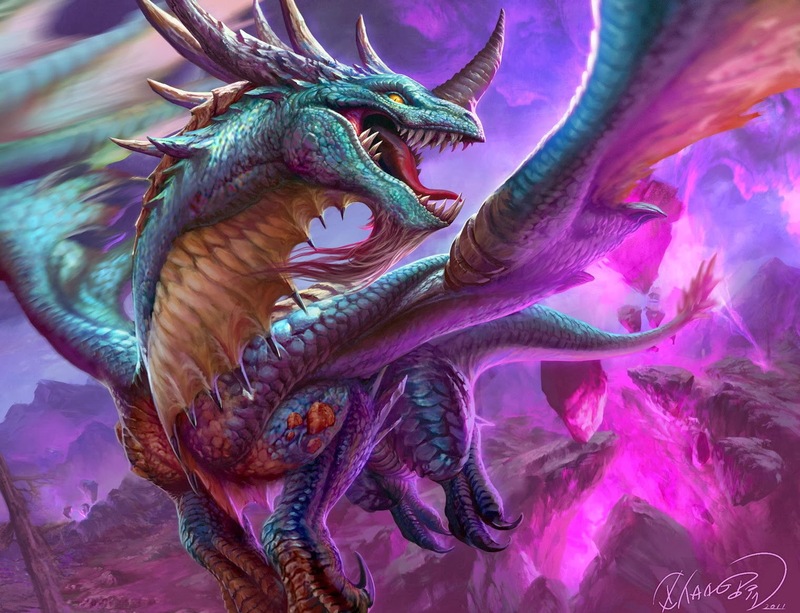 In a Q&A stream yesterday, Hearthstone game director Ben Brode and principal game designer Mike Donais addressed a ton of topics. In particular the pair discussed the upcoming changes as part of the Year of the Mammoth, and the cards that are being moved from the Classic set into the new Hall of Fame. 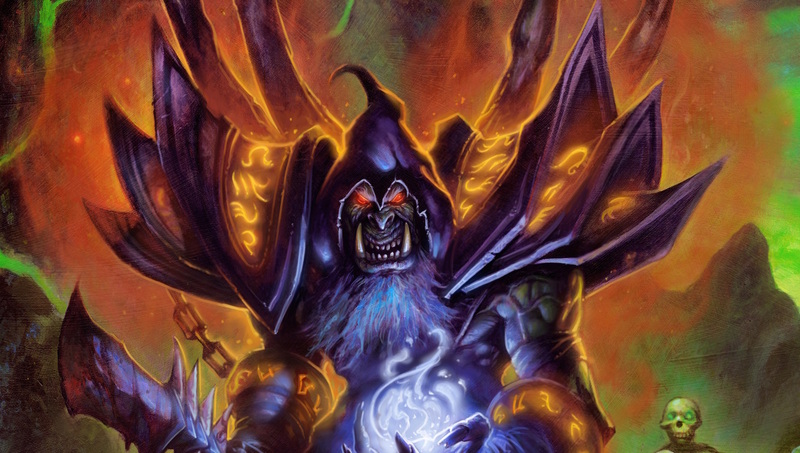 Those cards, Ragnaros, Sylvannas, Azure Drake, Ice Lance, Conceal, and Power Overwhelming, will be moving out of the evergreen set that is a massive part of the Standard format. 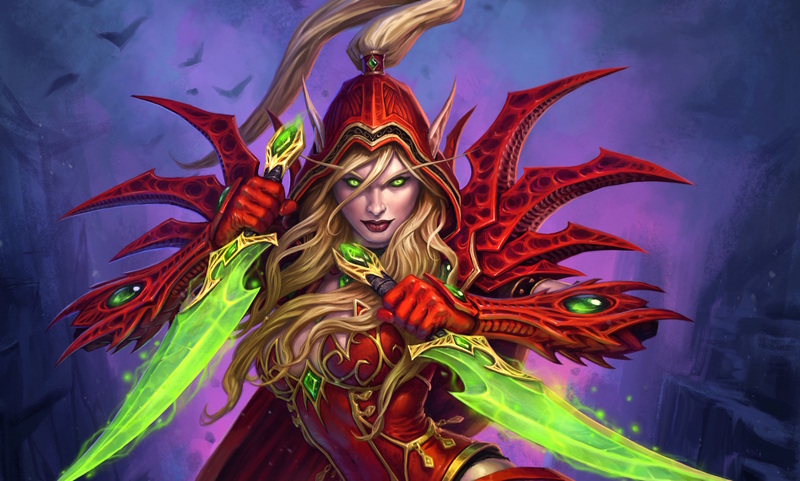 One question was brought up during the Q&A that perhaps didn’t immediately occur to most people: with Mage, Warlock, and Rogue now losing a class-specific card from their Classic package, will any cards be moved into Classic to compensate? That is a really interesting question. 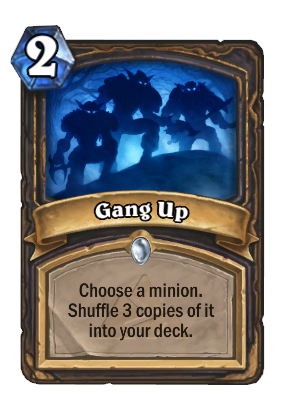 The three cards that are leaving were all powerful, but as part of combos. That kind of high power potential is something that Blizzard clearly wants to avoid, so any card going back in can’t be too good in a combo—or too powerful on its own. But it is also ideally wouldn’t be completely rubbish. So not rubbish, but not too powerful. As discussed on the livestream they have to be relatively simple, and ideally they would help define the class identities for the classes involved. Brode and Donais also said they want cards that encourage fun deck building without those decks necessarily being massively competitive. So let’s take a look at cards which can fit as many of these criteria as possible. So what defines Rogue’s class identity? Coins and a little bit of mana manipulation is certainly there, with Preparation and Shadow Step big parts of the flavor. 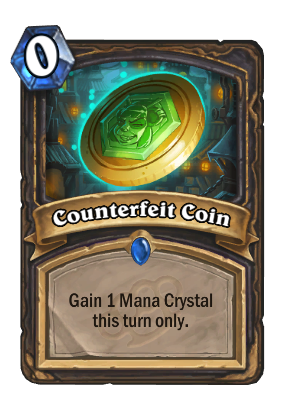 So a pretty obvious option is Counterfeit Coin. Sure on paper it’s a weaker version of Innervate, but class context is important. Rogues do a lot more with their mana. One problem with Counterfeit Coin though—it’s a rare, which means it does not replace the common being lost. So how about Gang Up? It’s a fun card that can enable some cool combos but isn’t inherently too powerful. 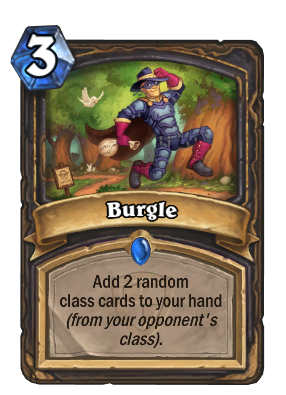 My favorite option though is probably Burgle. Yes it is also a rare, but the idea of stealing cards from your opponent is always really fun. There’s a reason that a lot of players (okay maybe just me, but still) built a Mind Vision/Thoughtsteal/Mind Control Priest within about a week of starting the game. Warlock has one really big theme: demons. As well as a strong core set of demons, the class has had a large number of other cards added over the years. So let’s move some of those to the Classic set. 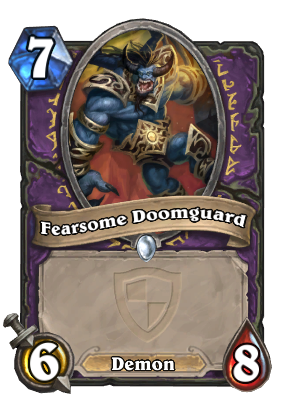 A really obvious option is Fearsome Doomguard. Its card text is as simple as it gets—it has none. It fits as a common, and it’s a nice cheap demon for people to stick in their first budget Demonlock deck. That’s not very interesting though. 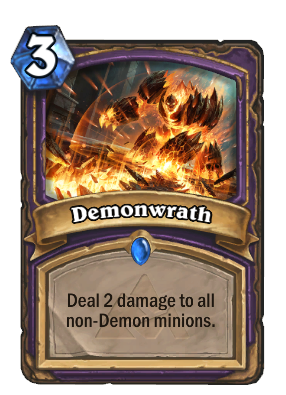 So what about Demonwrath? It fits with the flavor, and gives slower Warlock decks a nice early game control tool. Though I think Demonwrath is probably on the wrong side of powerful for this purpose. 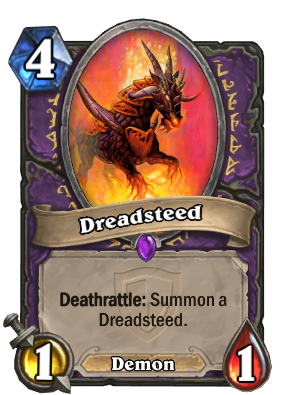 I think Warlock has a really great option, even though it’s an epic: Dreadsteed. The card has never really been close to considered good, but it’s definitely something fun to play around with. The card’s flavor text also makes reference to Reddit user “Crescendo1909“, a player who captured the hearts of the community when he posted on Reddit about his love of the game while suffering from terminal cancer. 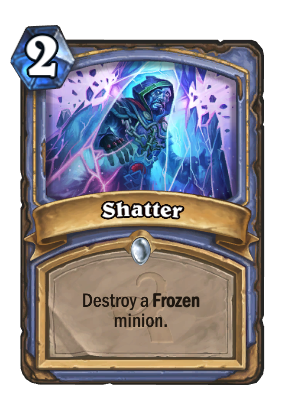 Ben Brode immediately mentioned Shatter off-hand as a replacement for Mage, but I’m not sure I wouldn’t prefer Freezing Potion. 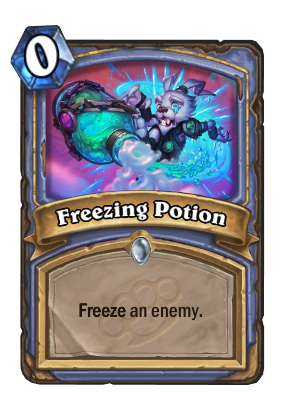 Zero mana cards are rare and fun to try and make useful, and it has the same effect as Ice Lance without the potentially high-damage output. 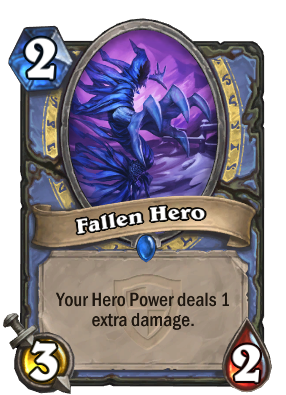 If we want to go in a different direction, Fallen Hero is an option. 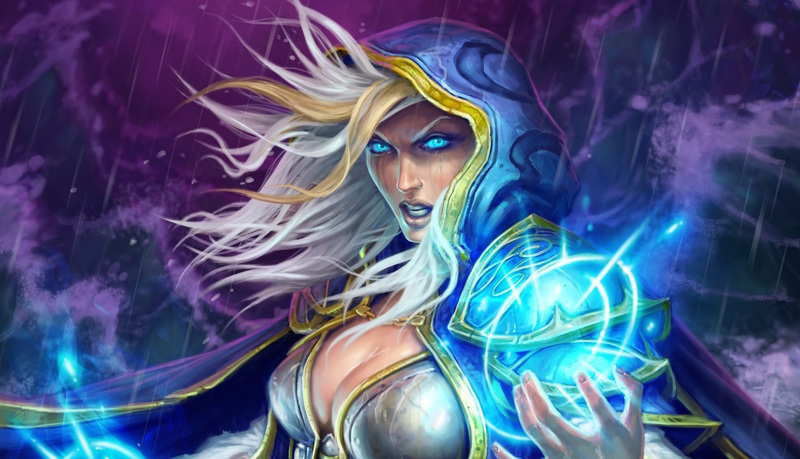 If Inspire is a mechanic Blizzard want to continue supporting they could make Mage a class for whom the hero power is a focus. Fallen Hero sadly never saw any significant play, despite some initial promise. 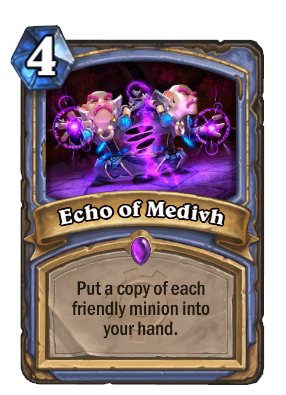 Looking at the fun and creative deckbuilding route, another epic looks like a cool option: Echo of Medivh. Echo Mage was a deck that had its moments, but with Molten Giant now nerfed, its potential to cause problems in the meta seems fairly minimal.